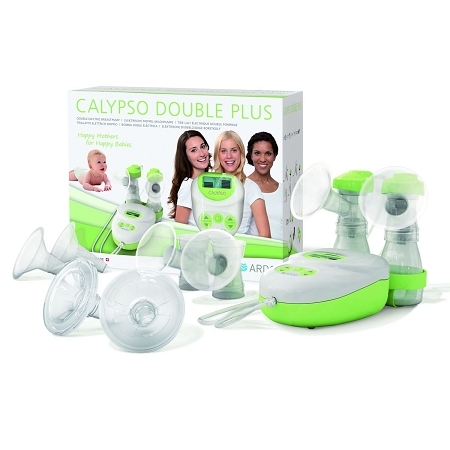 The ARDO Calypso Double Plus Electric Breastpump is a powerful yet quiet gentle pump offering individual flexibility in order to meet mothers? requirements. 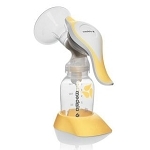 The Calypso breastpump features 64 combinations of settings for the adjustment of speed and suction, meeting each mother?s personal needs and allowing very sensitive adjustments during stimulation and pumping/expression mode. The pumping time is reduced by 50%, the milk production is increased and the milk ejection reflex accelerated. 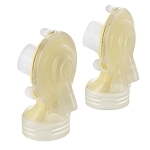 The Calypso offers complete protection from contamination and pathogenic agents, thanks to its ?Vacuum Seal? 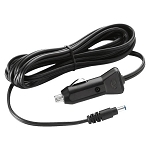 technology offering maximum safety and hygiene. The MicroSens electronics ensure accuracy, and clearly show the settings on the clear LED display. All ARDO breastfeeding products are manufactured in Switzerland from materials that are free from Bisphenol A.